I was offered the pleasant opportunity to be sent a set of IEMs by Advanced Acousticwerkes, an IEM/CIEM company out of Singapore, the AAW W300U a universal model. These recent years have seen the market saturated with new companies especially makers of IEMs that I had all but given up trying to keep up with the constant flow of new products until recently. I was happy to see on their website many great examples of craftsmanship and good design, later I asked a few friends who gave me positive opinions about Advanced AcousticWerkes IEMs. I got excited and looked forward to demoing and reviewing the AAW W300U. Simply exquisite was my first thought when I opened the supplied case to reveal the AAW W300U. I could immediately see the time that had been put into crafting these IEMs and the gorgeous looking Null Audio Vitesse braided cable. 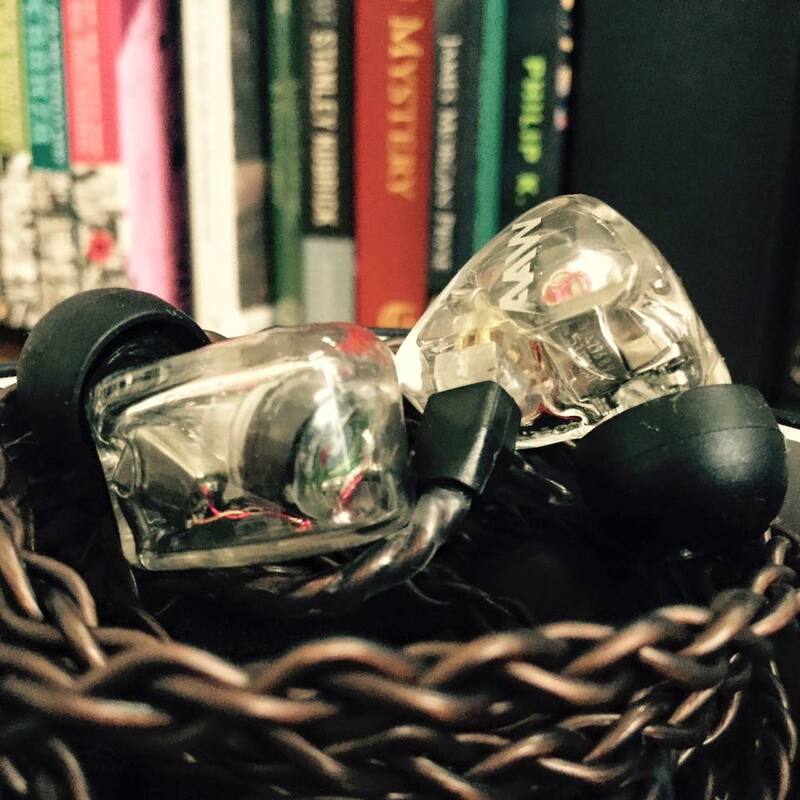 The IEMs have a smooth finish, are very strong and durable and made of hard clear acrylic. 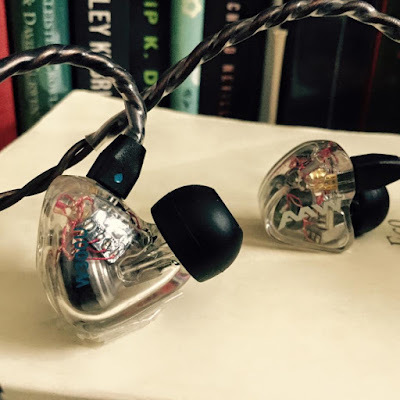 If one looks at the photos in this article I do believe the photos speak for themselves and illustrate well the quality of these IEMs. I love being able to see the inner workings, detail and wiring. Also on the outside is the AAW logo and each IEM has W300U in red (right) and also in blue (left) which I thought was a nice touch. The cable is the Null Audio Vitesse. First out of the box impressions of the AAW W300U using the Shozy Alien Gold DAP and the Centrance Hifi-Skyn using Flacplayer app were positive. I liked the sound and thought the IEMs performed well. I then left them playing over a few nights to get a bit more air time on the drivers, as well as through usual everyday use. They seem to have a unique sound which I suspect is a signature of the supplied Null Audio Vitesse cable. As per usual I settled on the generic round figure of 50 hours before commencing writing the sound section of the review. Sources used are the Centrance Hifi-Skyn, Centrance Mini-M8 and the Shozy Aegis DAP. Generally I use 16/41 or 16/44 FLAC tracks. I find the Advanced Acousticwerkes W300U to be a high performing IEM and one that I will be happy to have in my rotation of IEMs. The AAW W300U came with a Null Audio Vitesse copper cable. Vocals are sweet and soaring, not too far forward of the music which suits my personal preferences. I found it to have a definite quality of accuracy that was retained even when I changed cables that altered the sound signature slightly. Clear with good instrument separation. Enjoyable medium width and soundstage. definitely have to make sure one achieves a perfect seal with tips or these can sound quite thin with the supplied Vitesse cable. Performance seems improved again with this latest edition of the Centrance line of products, It having a larger amp than the Mini-M8. Everything is smoother, softer yet not at the expense of detail, highs are more present and sweet but not to the point of sibilance or peaky. Realistic would be the correct description. The W300U has good musicality, it is in the realm of reference IEMs in that it does not favor a V shaped or musical signature, given that it is a three driver IEM one would general expect this kind of sonic balance. 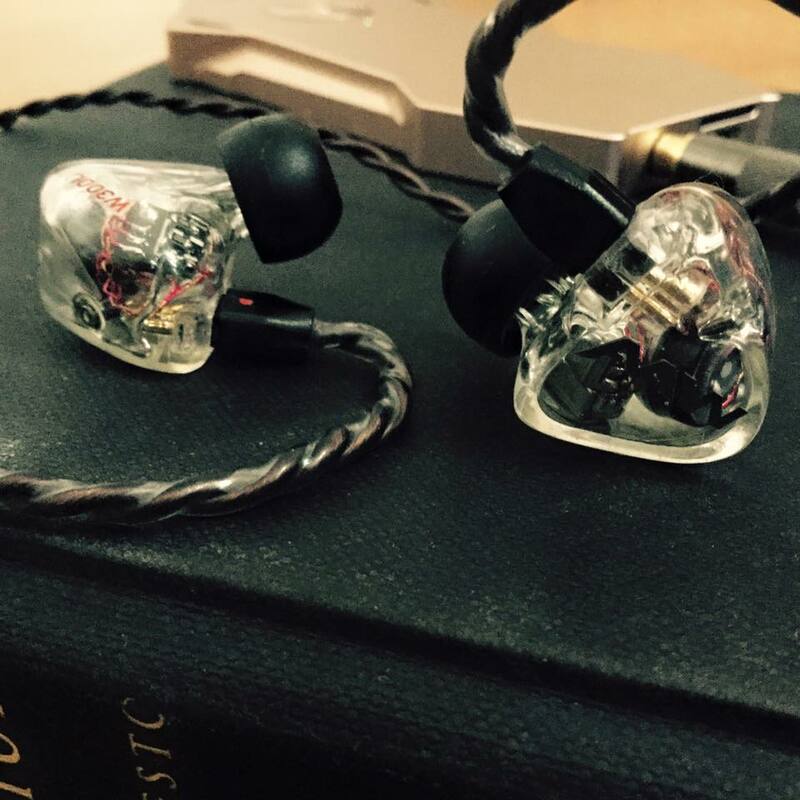 Soundstage is improved and wider, though not to the TOTL level - this being an upper mid tier IEM. Instruments are reproduced more accurately. Vocals are crisper and natural. female vocals are especially great. Bass is present, satisfactory and slow moving, it is not strong or overpowering. One wonders how the W300U would sound with a silver cable. I found a few few aural and sonic differences when using the supplied Vitesse Cable (copper) and an aftermarket cable (silver plated) I have by CCPH(Musical Harmony). The CCPH cable bought out the lows/bass and mids more, vocals are sweet and slightly forward, a more fuller and dynamic sound, larger soundstage. The Vitesse is lighter and more airy, not so full sounding as the CCPH. Sometimes slightly grainy in places. More highs. Better detail, music and vocals appear to be balanced well, smaller soundstage. In summary the Advanced AcousticWerkes W300U is high performing in ear that reproduces the music accurately and smoothly. It fits well within its price point. An added advantage is that one is able to swap out cables to suit ones sonic preferences. I find that I need a longer nozzle to get a good fit and seal on my left ear, the nozzle lengths on the AAW W300U seem to be within accepted industry standard lengths and are just long enough for me to be able to get an acceptable seal. They came with a supplied tip (Spinfit? ), which I soon changed to my current to go tips the JVC Spiral Dots. This helped me get the grip, seal and isolation I required. The IEMs main body looks to be a bit on the chunky side, but I managed to find a comfortable resting place within my ear without difficulty. Looks can be deceiving. The Vitesse cable does not seem to have a memory cable within, so a bit of playing with the wire is needed to circle the ear to ones preference. In all they are a comfortable IEM that nestles well within my inner ear without any noticeable rubbing or annoyance. The W300U retails at $899 (Singapore dollars) which roughly exchanges to US$655 (United States of America dollars). 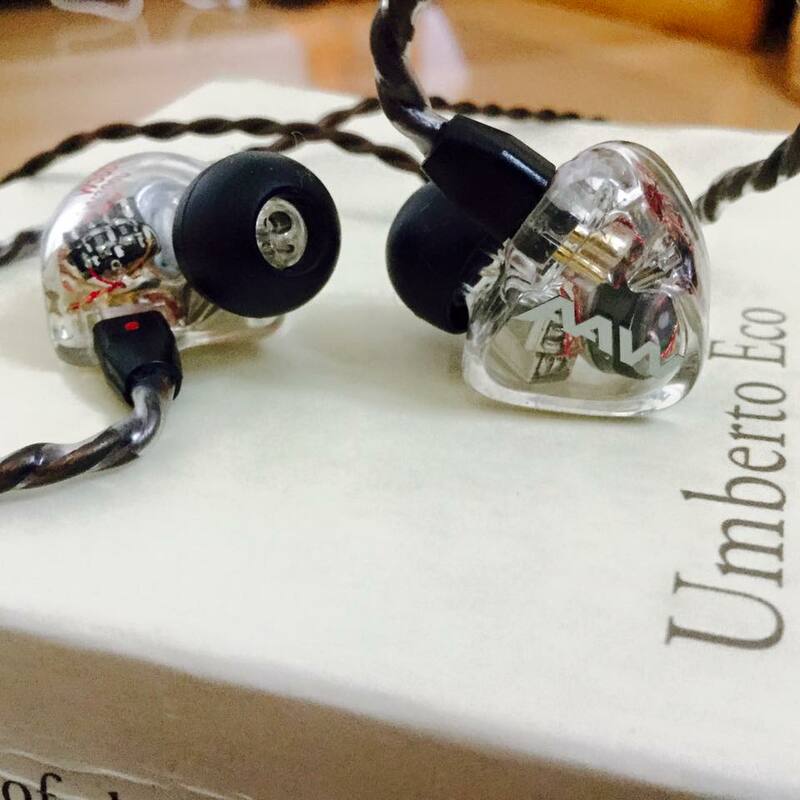 I would say that the Advanced AcousticWerkes W300U fits into this upper mid level price point due to its well built, quality crafted IEM. The W300U is a well constructed piece of gear, beautiful to look at and reproduces music wonderfully. The supplied Null Audio Vitesse (Copper) cable is thin, finely crafted and looks and sounds splendid. Also the ability to swap out cables is something I prefer with my IEMs to get the sonic response and synergy with my gear to suit my personal preferences. 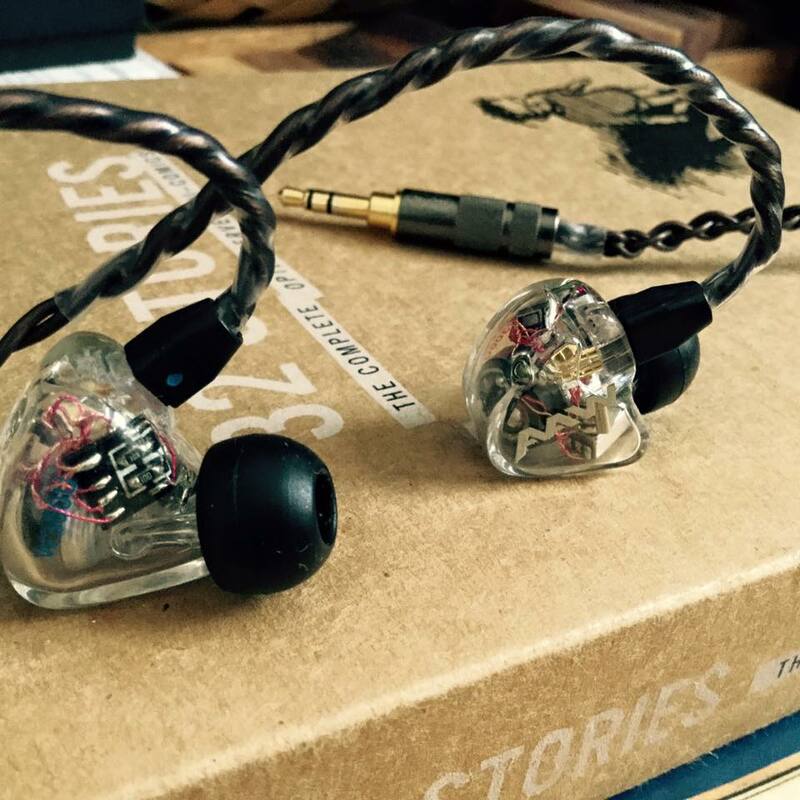 The W300U is a wonderful little IEM. At first I was worried about the fit aspect, but when I found the right tips for me everything fitted into place comfortably. 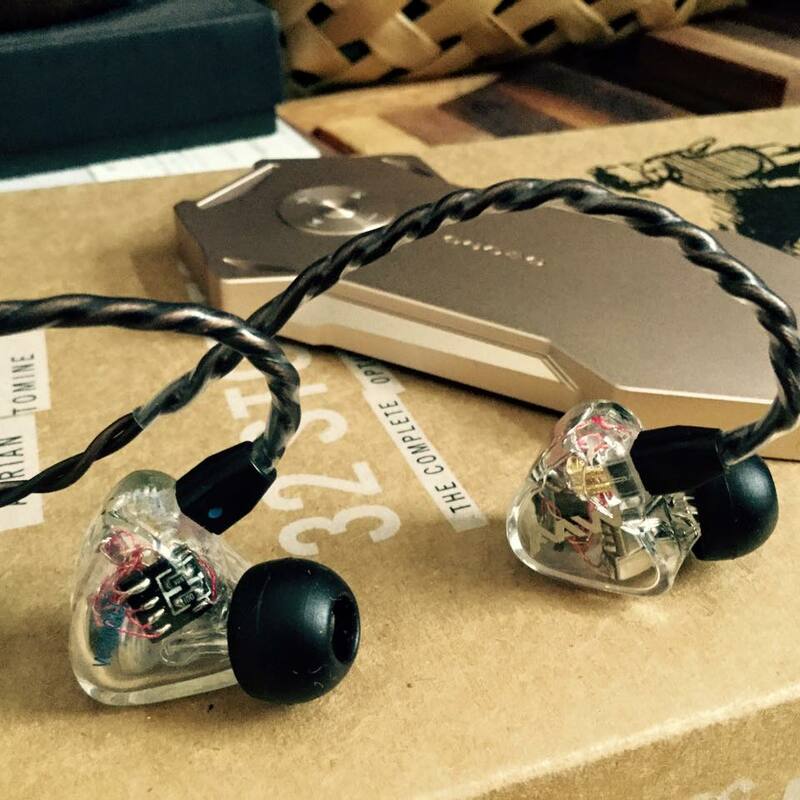 The sound is quite gorgeous, the IEM itself is well built and responds positively to amplification. Of course If you don`t have a decent DAP or DAC/Amp then it is pointless buying this level of in ear IEM in my opinion. The price puts it at just about upper mid level, of course the price spectrum extends quite far these days, my upper mid level point would be US$450-US$700 approximately. perhaps an article on my mental processes about price points would be timely. The supplied Null Audio cable provides a decent unique aural experience. 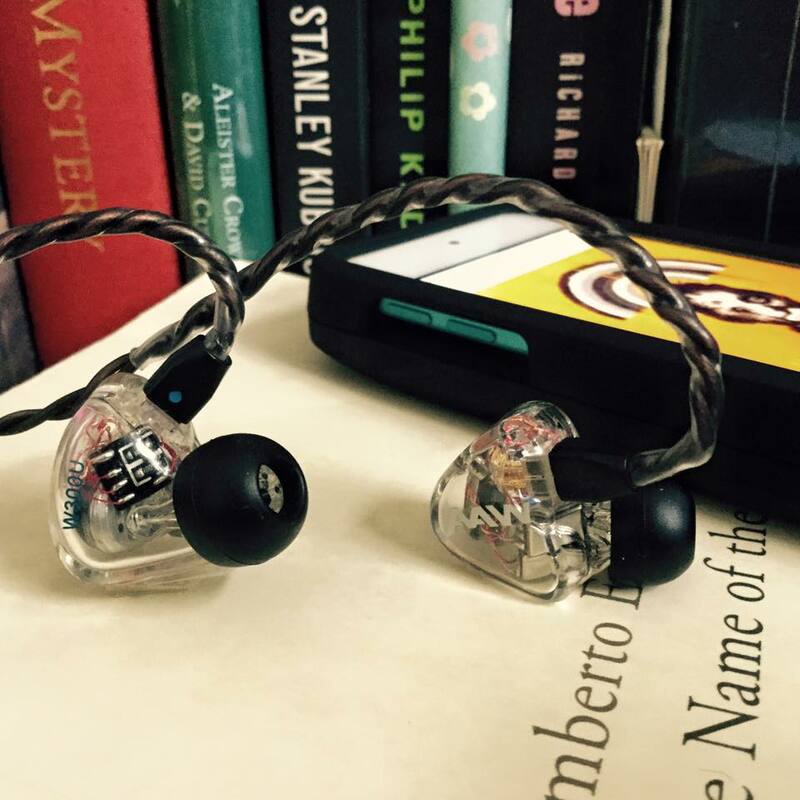 As written at the end of the Sound section `the Advanced AcousticWerkes W300U is high performing in ear that reproduces the music accurately and smoothly. It fits well within its price point. An added advantage is that one is able to swap out cables to suit ones sonic preferences`. 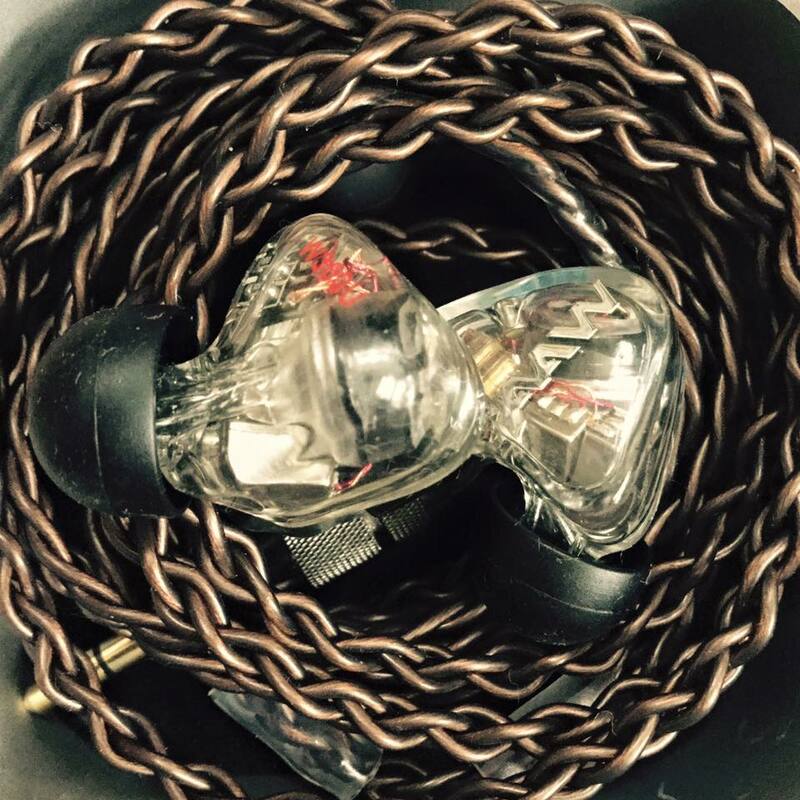 Thank you again to Advanced AcousticWerkes for sending Head Pie these beautiful IEMs for review. Paiaudio and Head Pie 3.14 multi prize giveaway!